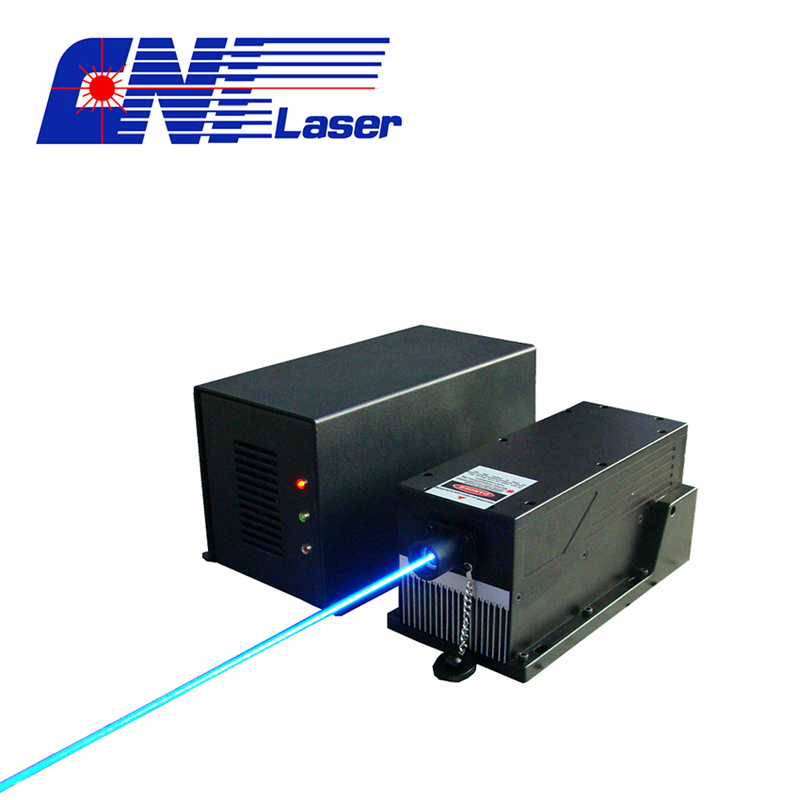 Product categories of Blue Laser, we are specialized manufacturers from China, Blue Laser, Diode Blue Laser suppliers/factory, wholesale high-quality products of Blue Solid Laser R & D and manufacturing, we have the perfect after-sales service and technical support. Look forward to your cooperation! 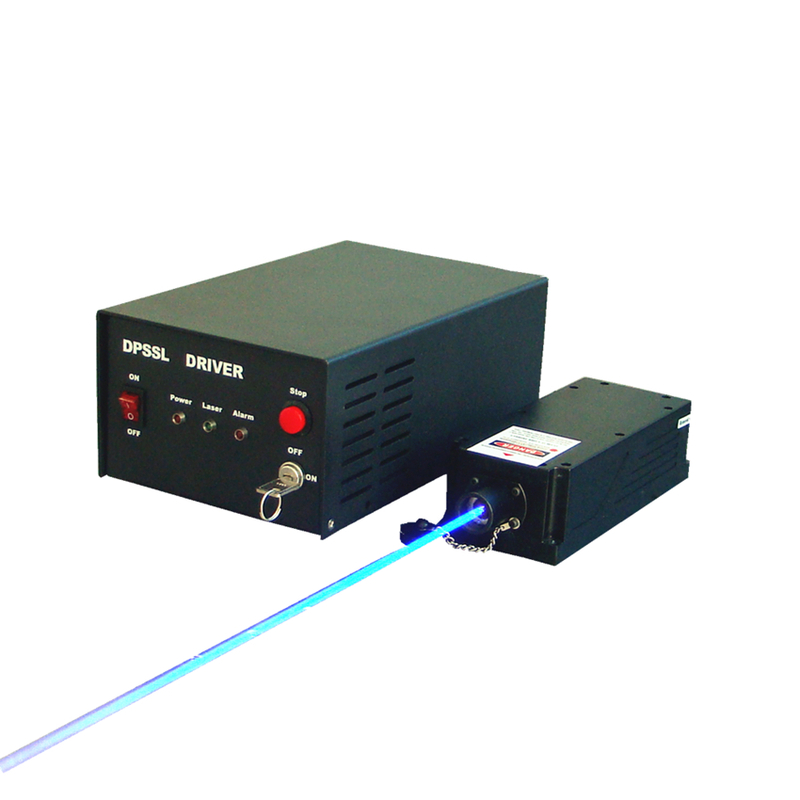 Blue Lasers include DPSS (diode-pumped solid-state) Laser and Diode Laser. The laser head comes with cooling and precise temperature control system, and power supply comes with overcurrent and overheating protection function. They are widely used in laser radar, interference measuring method and bioengineering etc. Blue Single Longitudinal Mode Laser: linewidth <0.00001 nm.